I grew up in Queens. I still live here. I live in a apartment in the neighborhood I grew up in. Even within the five boroughs there are stigmas about the other parts of town. 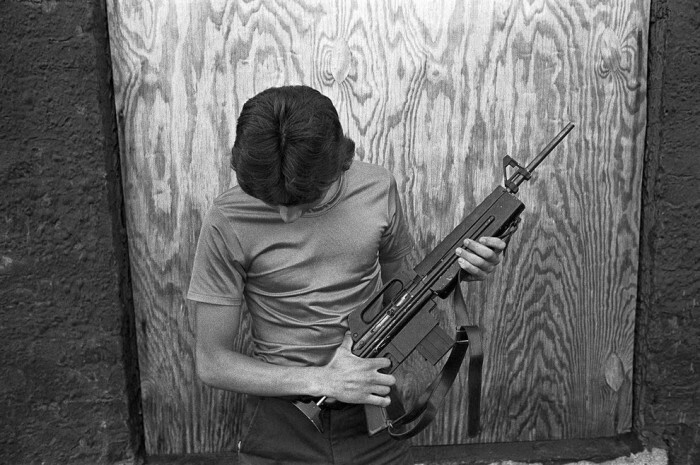 Those stigmas pretty much leaked out onto mainstream America in the 70s and 80s. Even to this day tourists think they’re gonna get mugged in Times Square. In 2014 a street mugging in NYC is as rare as finding a Unicorn at the Bronx Zoo. I grew up in the 80s. My youth was taking graffiti covered trains everywhere, corner hot dogs, avoiding 8th Avenue, and eating a slice of pizza from a window on the street. 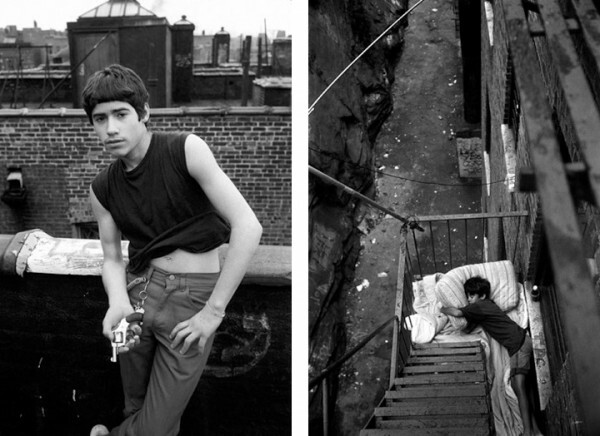 Bronx Boys brings the dirt of old NYC out in all its glory. Now, don’t get me wrong. When I say “dirt” I mean life. I mean “it is what it is” and making the most of it. Those can be considered blanket terms but New Yorkers have a habit of making the absolute best of their situation and not complaining one iota. We’re the world’s most famous coastal city and the truest melting pot of the world. New York is also a very expensive place to live. 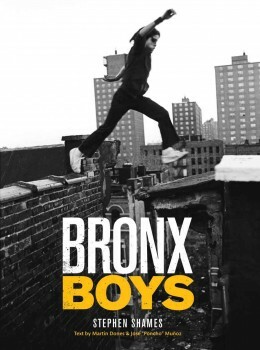 A book like Bronx Boys is the American Dream in reverse. This book is about growing up too fast. It’s about connecting with people on a primal level for survival. Stephen does an amazing job of capturing the candids of the life before him while also showcasing the heart and personality of his subjects. The book is a stark look at a life that happened. The images are reality. There is nothing staged here. They will bring a tear to your eye and a smile to your lips all at the same time. The book itself has a lot of meat to it. One thing I really dug about it was that the narrative was saved for the end. It didn’t break up the flow of the photographs. The narrative will open your eyes, scare you straight, and well those tear ducts up. We all know these kids on some level. The book has a universal appeal. It doesn’t matter if you’re from NYC or Des Moines or Honolulu or South Africa; there’s a bad neighborhood we can all relate to. I recommend Bronx Boys and I think you should enjoy every single picture in this book and take them to heart. 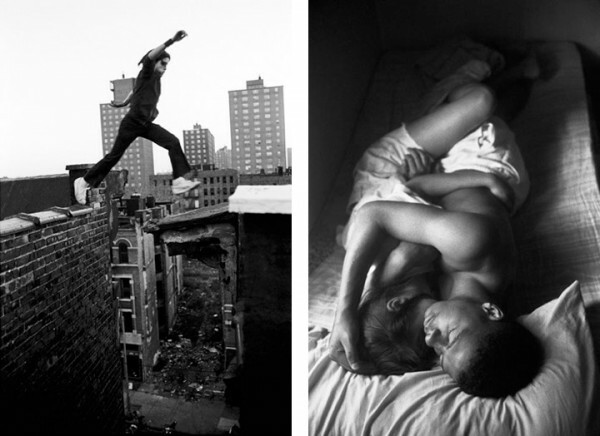 NYC is an ever changing animal and these moments among the chaos and clamor will never happen again.